Captivating Illustrations- WOW! 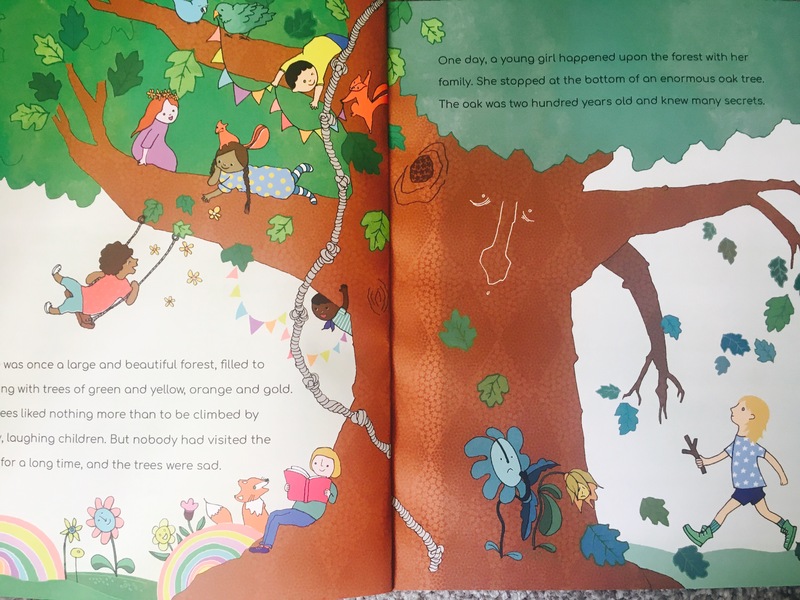 The pictures in this book by Sas and Yosh are stunning- engaging children of all ages in the story. 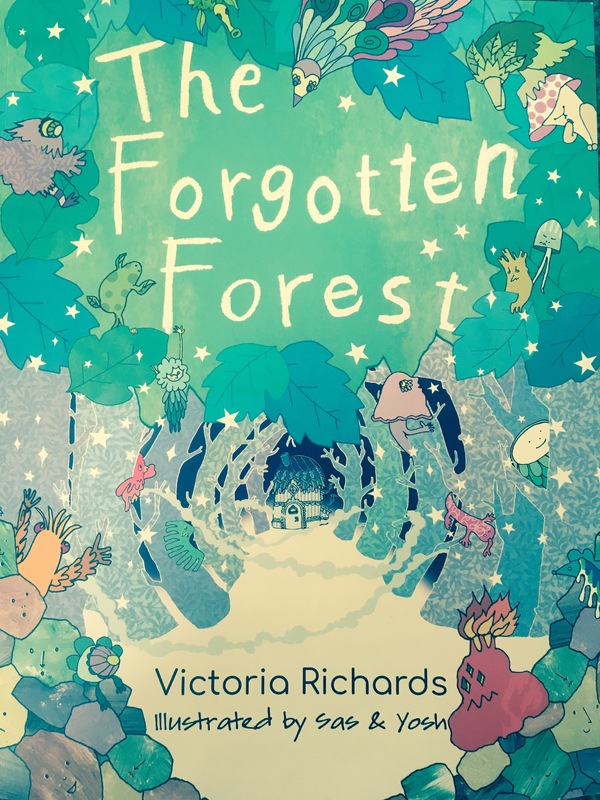 We loved that each flower, rock tree and animal had its own face and personality! When ordering the book you can also describe your child’s appearance- for example your child’s skin colour, hair colour, hair style. You can also include if your child has a hearing aid, wheel chair or wears ear defenders. 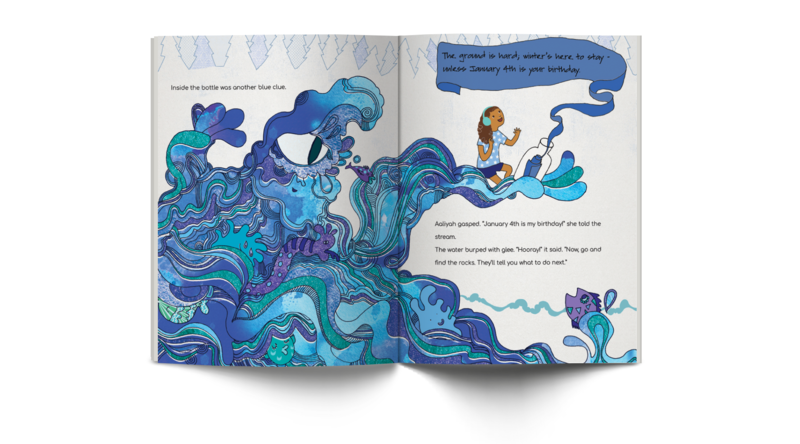 It’s fantastic that this book enables children to be represented properly in their own book. 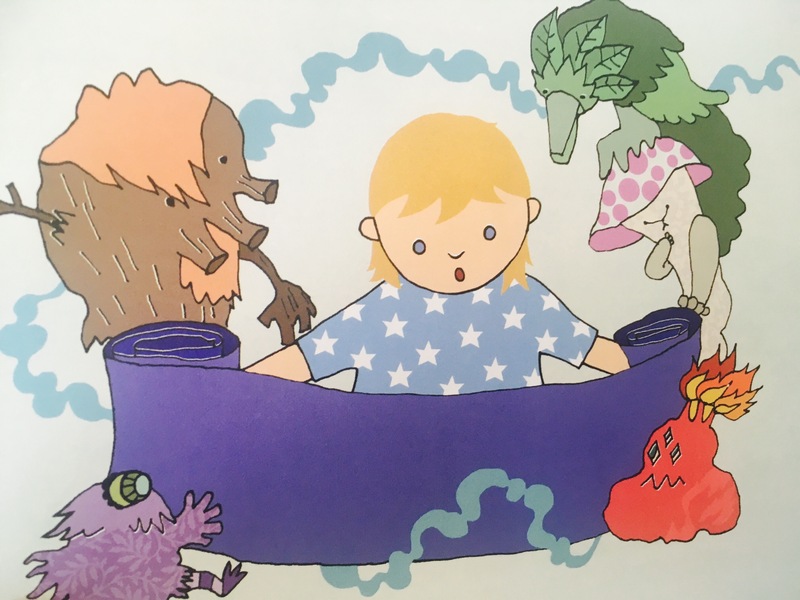 What’s also brilliant is you can include their sibling (if they have one) in the story too- avoiding brothers and sisters from feeling left out when listening to the story! 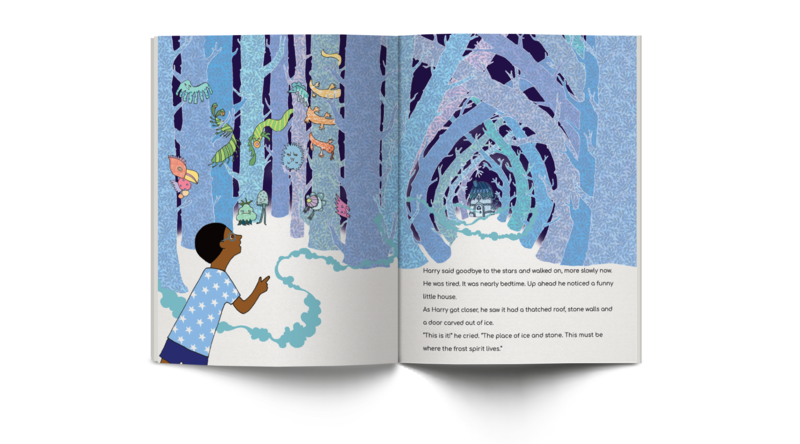 Enthralling Story– The story is fantastic, packed full of adventure, magic…and just the right amount of danger for little ones…without it being too scary. It also finishes with a happy ending, making it ideal for bedtimes. I do love personalised books but this book has gone one step further by allowing you to choose skin tone, hair colour etc. Wow.